On Thursday, 11/20/07, Rev. 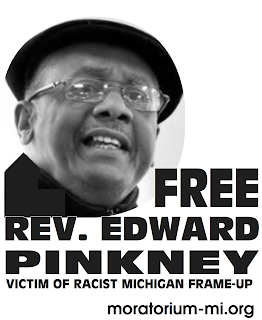 Pinkney was moved from Ojibway Correctional Facility (CF) across the Michigan Upper Peninsula to Kinross CF. The following Tuesday, 11/25/08, he was moved again to Cooper Street CF in Jackson. Rev. Pinkney has received much attention in recent weeks--at the frustration of prison officials--due to: media attention on his Green Party candidacy (BTW he received 3500 votes! ), the recent press ban by prison authorities against interviews, the ACLU motion filing with the Michigan Court of Appeals, and the on-going clemency letter drive and online petition. We're hopeful that this latest move to a facility closer to Benton Harbor means that he is on track for a decision by the courts. In the meantime, please continue to send letters for clemency to Gov. Granholm. According to Attorney Buck Davis, Rev. Pinkney's clemency petition has been transferred from the corrections dept committee to the Governor's office. She can decide whether or not to hold public hearings for clemency. Please push the Gov. Granholm to hold a hearing for Rev. Pinkney! Read more about the ACLU Michigan motion and brief. 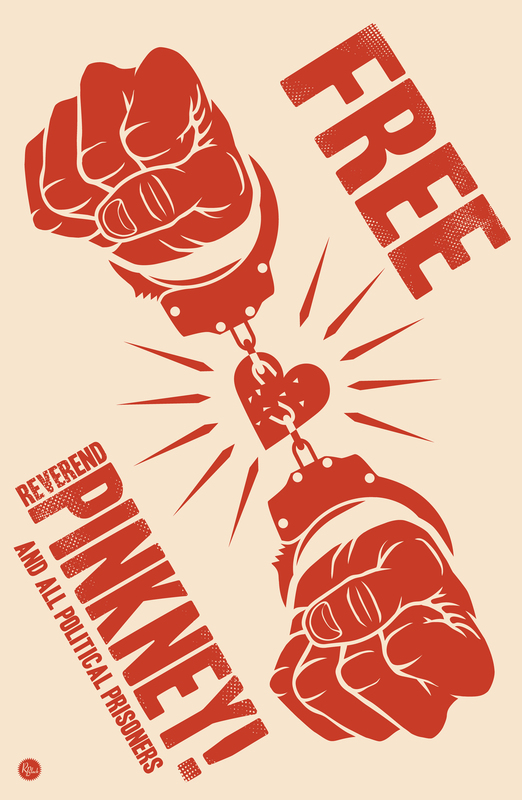 Listen to Atty Davis, Mrs Pinkney, and BANCO member Belinda Brown speak about Rev. Pinkney and Benton Harbor on KPFK Pacifica Radio in SoCal.